You want your fireplace or stove to bring you evening after evening of comfort and enjoyment. But what happens when damage, creosote buildup, or other dangers are present? Would you even know? 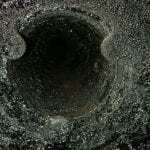 Most homeowners wouldn’t and don’t know, because much of the chimney system is hidden from plain view. That’s why industry safety leaders like the Chimney Safety Institute of America (CSIA) and the National Fire Protection Association (NFPA) both recommend annual inspections — inspections allow professionals to really get in there and see what’s going on. Level one is performed without the aid of any specialized tools and is recommended when things are working as always, without change. Level two is suggested when there’s been a change, like a new liner, a new homeowner, a new appliance, a new fuel type, a strong storm or chimney fire, or a new problem or performance issue. 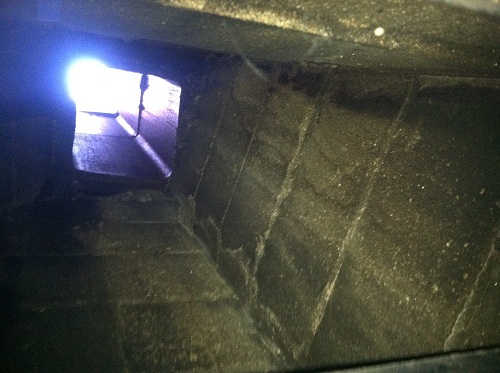 This level of inspection may require some basic tools, and will also include a video scan of the chimney interior. Because of the extent of a level two inspection and its ability to provide close-up images of damage, these inspections are oftentimes referred to as real estate, home, or insurance inspections. Level three is suggested only when a level two inspection suggests a deeper, hidden problem that it would be otherwise impossible to get to the bottom of. A level three can sometimes involve the removal of firebox panels, chimney crowns, walls, and other components of the chimney system and home, which is why it’s considered a last resort. Whether you’re buying or selling a house, you suspect damage, or you just want to make sure your chimney and fireplace are free of blockages, damage, and other dangers, you can count on Sootaway to provide a thorough and informative inspection. 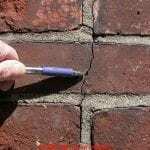 We’ll show you photos of any findings and explain, not just the problems we find (if any), but our recommended steps for repair and restoration. 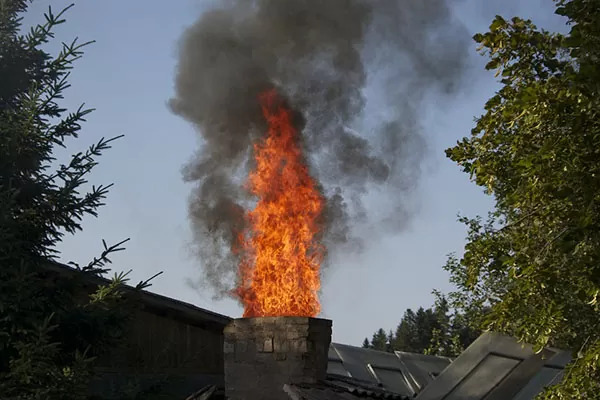 Wouldn’t you rather know that your chimney is in good working condition and ready to be safely enjoyed this season, instead of just hoping for the best? We would too! So before you light that first fire, give us a call. Don’t put off your annual inspection — give Sootaway a call at 1-800-724-5021 and request an appointment to have your system inspected from top to bottom. 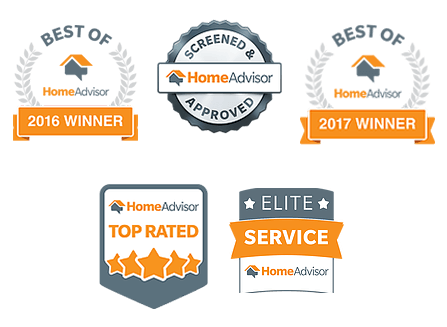 Real Estate/Home Inspections — Are you buying a home? Selling a home? Moving is stressful as is, without having to worry about protecting yourself as the seller or uncovering hidden dangers and costs as the buyer. Know for sure what condition the chimney and fireplace are in at the time of closing with a real estate/home inspection. Traditional home inspectors will give the chimney a once over, but they won’t check the interior of the flue with a video scan or provide as thorough an inspection as a chimney professional would. 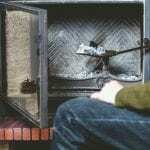 So for your peace of mind, your records, and your wallet, schedule a real estate inspection with a chimney professional before the key exchange. 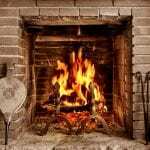 Insurance Inspections — Did you have a chimney fire? Do you need help filing a claim and getting the insurance company to cover the cost of repairs or rebuild? We can help. We have the equipment needed to capture up-close images of any damage, and the industry expertise and knowledge to identify and label those findings, along with the needed repairs and their cost. Filing a claim can be simple and fast with Sootmaster.